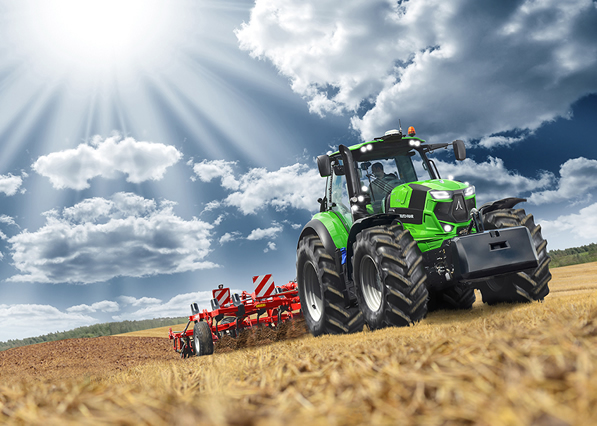 Deutz-Fahr Tractors Supplying farmers with state-of-the-art Tractors since 1927! 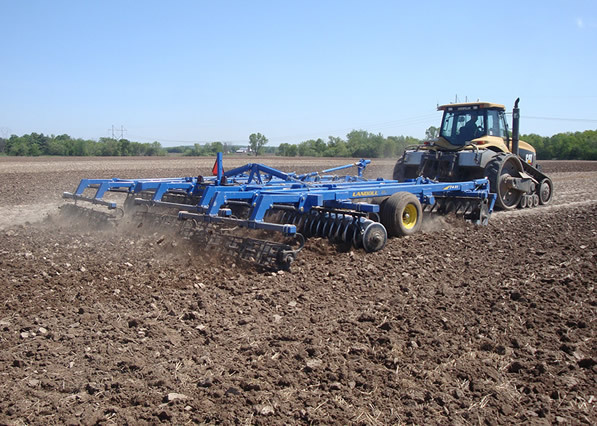 Landoll Tillage Products Durability is built in, not added on. Built to last - that's the Landoll way! Anderson Implement was founded in 1950 by Gene Anderson and over the years have been dealers for Cockshutt, Oliver & Minneapolis-Moline Tractors. 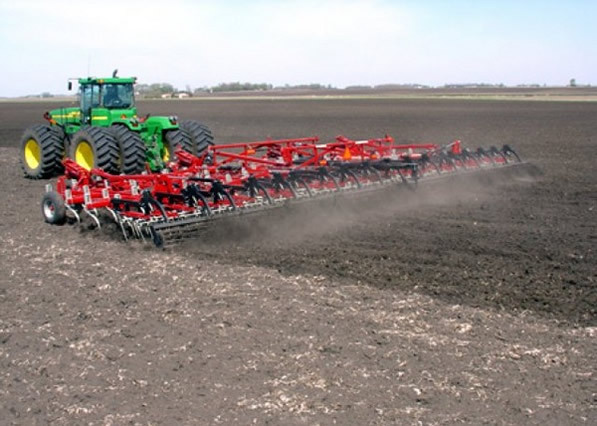 Today Anderson Implement is a franchise dealer for Deutz-Fahr Tractors, Wil-Rich & Landoll tillage, Brillion seeders , REM grain vacs, Art’s Way & Farm King grain handling and Schulte mowers to name a few. The business is operated by Gene’s sons, Lonne (sales) and Todd Anderson (service) and while over the years the dealership has seen many additions is still located on the same property as Gene’s first shop. In addition to our extensive line of new equipment we also offer a good selection of used inventory. We maintain a fully stocked parts department and large service facility where we repair all types of farm equipment and specialize in the repair of Deutz engines. Whether it's your Gleaner combine, generator, water pump, etc. if it's powered by Deutz we can repair the engine for you. Please call us today for all of your farm equipment needs, we are a family run business and will give you the personal service you deserve.